The official day of love and romance is just around the corner. How will you be celebrating Valentine’s Day this year? Perhaps a cozy candlelit dinner at your favorite restaurant, a delicious champagne brunch with your sweetheart, or a dreamy weekend getaway with that special someone in your life. Whatever your plans entail this February 14, we hope you’ll be smiling with confidence! If your pearly whites aren’t so bright and are holding you back, we’ve got a few easy ways to spruce up your smile before Sunday rolls around. Flash a glittering, beautiful smile for that special someone with these tips, offered by Chelsea Dental Aesthetics. Avoid drinks and foods that stain before your big date – It may seem obvious, but it’s really important to steer clear of foods and beverages that can discolor and darken tooth enamel before your Valentine’s date. Tea, black coffee, carbonated colas, cranberry juice and red wine are all notable culprits. Food with intense color pigmentation like blueberries, raspberries, beets and soy sauce should also be avoided. However, it’s not just bright colors you need to watch out for — acidic foods or drinks can promote discoloration by wearing away at the enamel, which temporarily softens teeth, making them more susceptible. Quick tip: After a glass of red wine or a handful of chocolate-covered berries, rinse your mouth with water or take a bite of apple which removes the staining pigments. 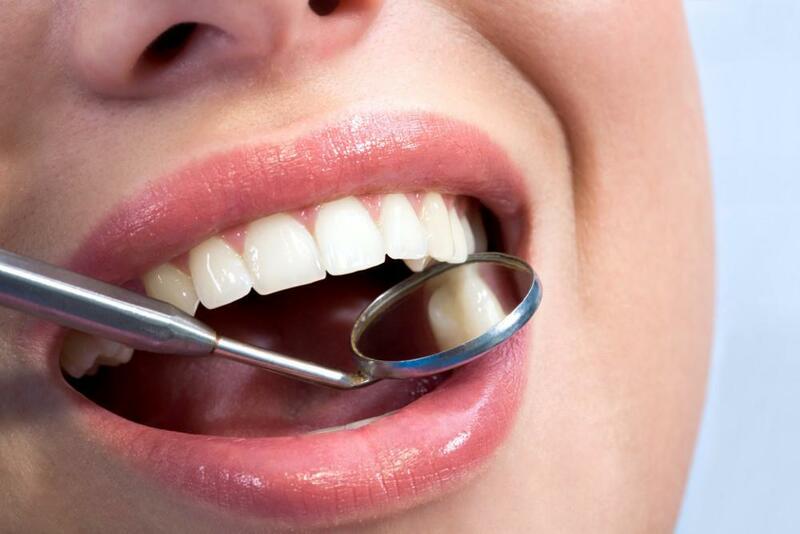 Schedule a professional tooth cleaning – don’t underestimate the power of a professional teeth cleaning from your dentist, which is recommended at least twice a year. Free of built-up plaque, tartar and light enamel stains, your teeth will be noticeably brighter and whiter. Call your cosmetic dentist and schedule a check-up and cleaning for a winning smile. 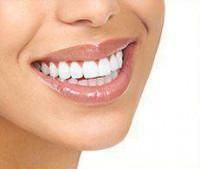 Laser teeth whitening – One of the great things about laser teeth whiteningis the instant results! Zoom whitening can lighten teeth up to 8 shades in less than 45 minutes and is a safe and effective way to take years off your smile. Professional whitening treatments are generally much faster than at-home kits, which gradually remove stains over several weeks. 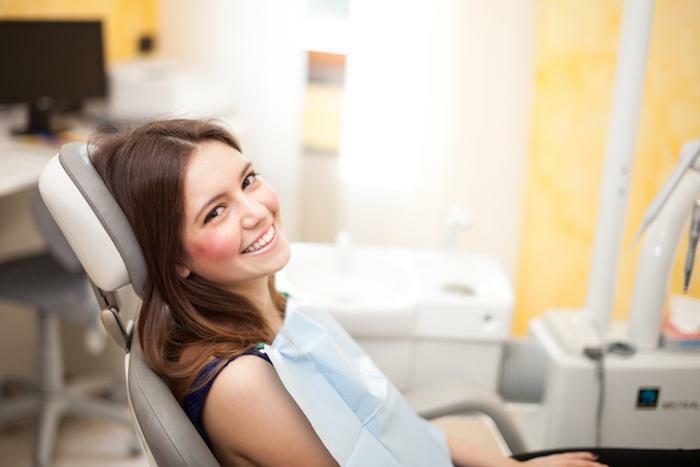 Tooth bonding – If a chipped or damaged tooth is keeping you from smiling this Valentine’s Day, tooth bonding is an easy, painless and affordable solution. A composite, tooth-colored resin is applied to the area and then hardened by a laser light. Less expensive than porcelain veneers, bonding delivers natural-looking results and is a quick-fix for special occasions. As you prepare for Valentine’s Day this year, think beyond roses and boxes of candy. 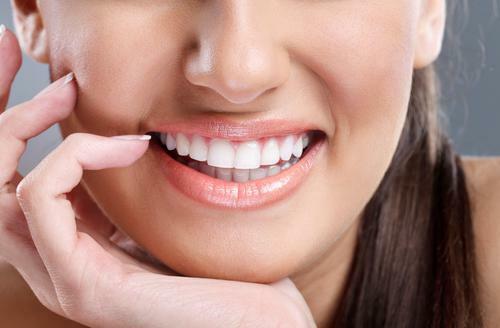 Plan on flashing a beautiful healthy smile with a little help from Dr. David Blaustein, your NYC cosmetic dentist. To request an appointment for a professional cleaning or tooth whitening at Chelsea Dental Aesthetics, we invite you to call 347-618-6544.